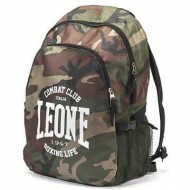 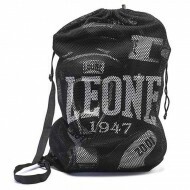 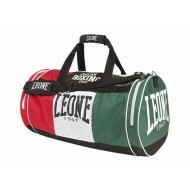 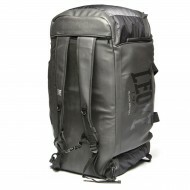 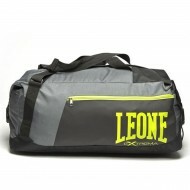 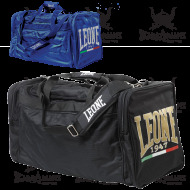 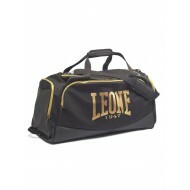 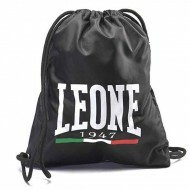 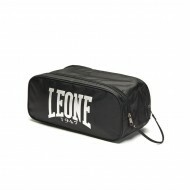 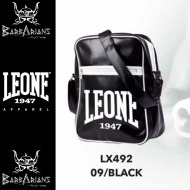 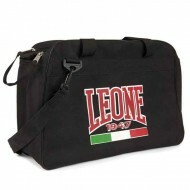 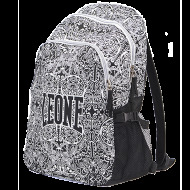 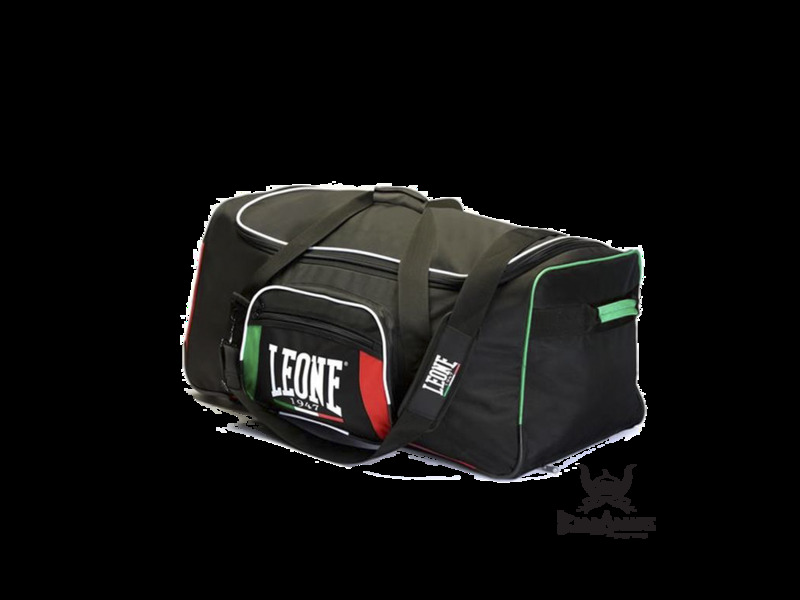 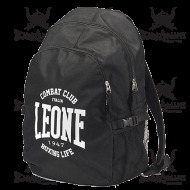 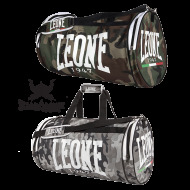 The collection of Leone 1947 items is increasingly enhanced to meet the needs of all the sportsmen. 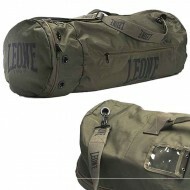 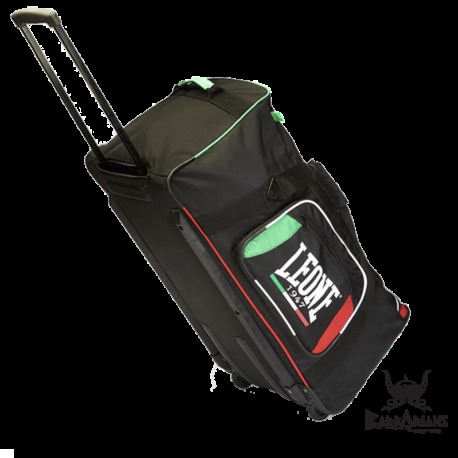 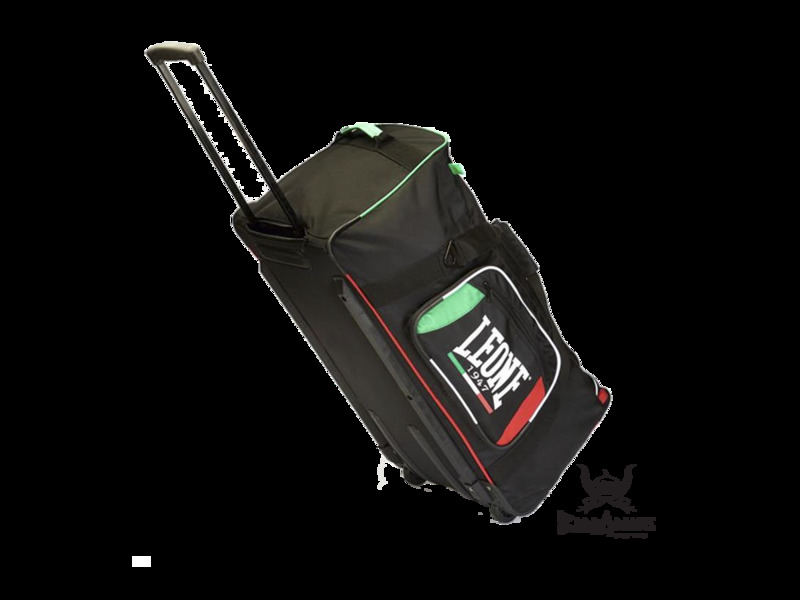 Today Leone 1947 presents the last entry, the very new AC945 Trolley Multifunction, made of 100% Cordura® and with large capacity of 90 litres. 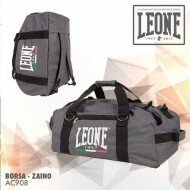 By buying this product you can collect up to 66 loyalty points. 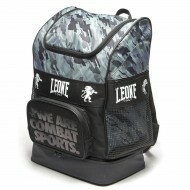 Your cart will total 66 points that can be converted into a voucher of $ 4.
where you could comfortably put the complete combat kit with shinguards, gloves and headgear. 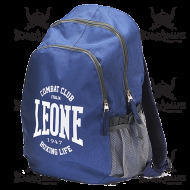 There are two side zip pockets which are suitable for containing items and accessories such as ropes, hand wraps and mouthguards. 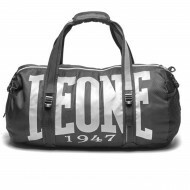 but especially suited even for easy trips and leisure.